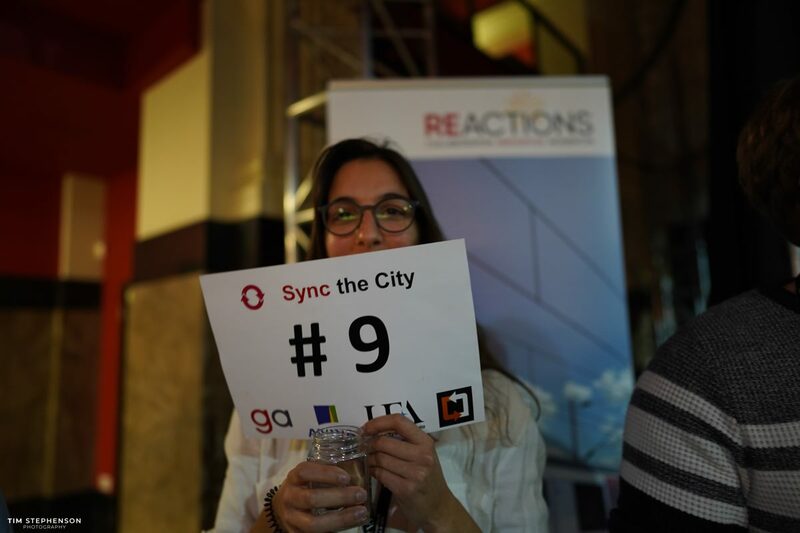 We've all returned back from one of our favourite weekends of the year – Sync the City! 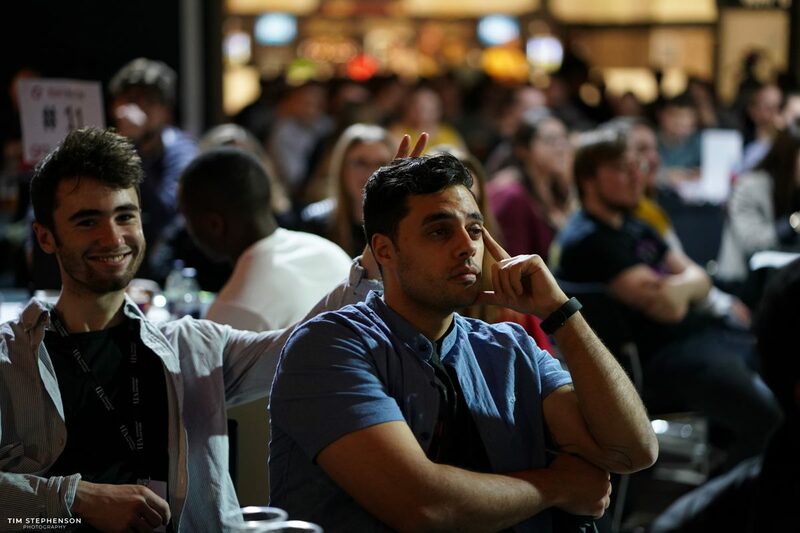 A lot of our Newnham and Norwich crew attended the 54-hour startup event based in the Norwich city centre. 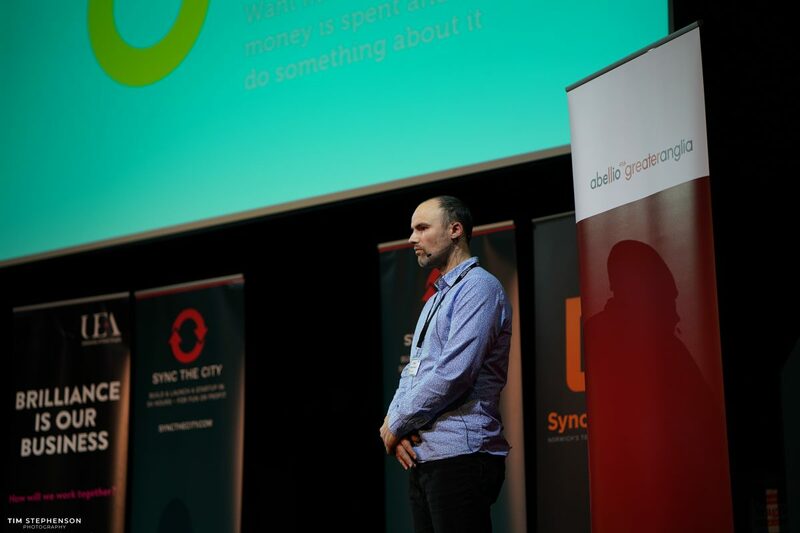 At Sync the City you get stuck into the startup culture and produce 12 (13 this year) business ideas, then pitch them to a group of 5 "dragons". 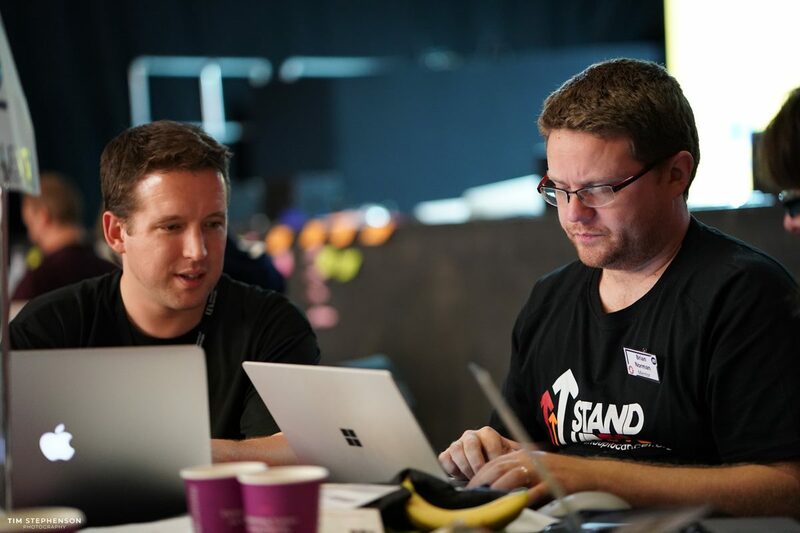 We went along with a number of ideas, including utilising new technologies such as Merge Cube. 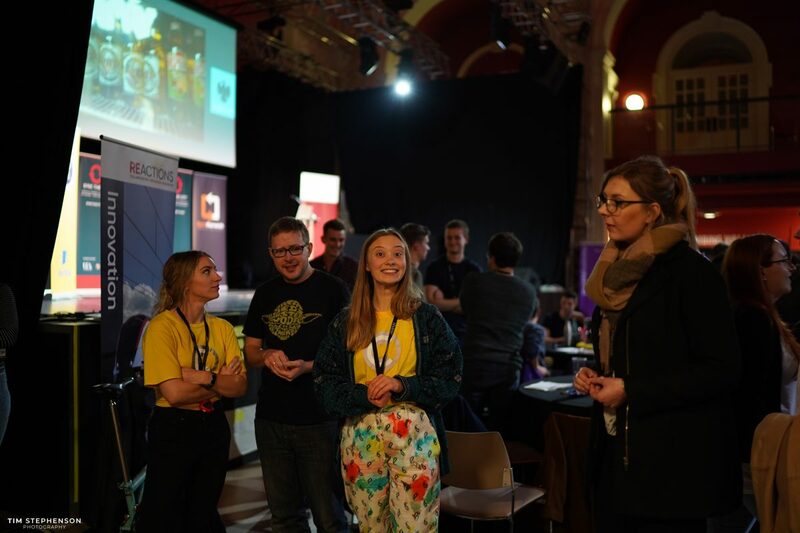 This year it was held at OPEN Norwich which saw close to 300 developers, designers and business people come together and pitch a whopping 43 ideas for businesses. 13 of them were taken through the entire weekend. It's a pretty intense weekend, but it forces most people out of their comfort zone. 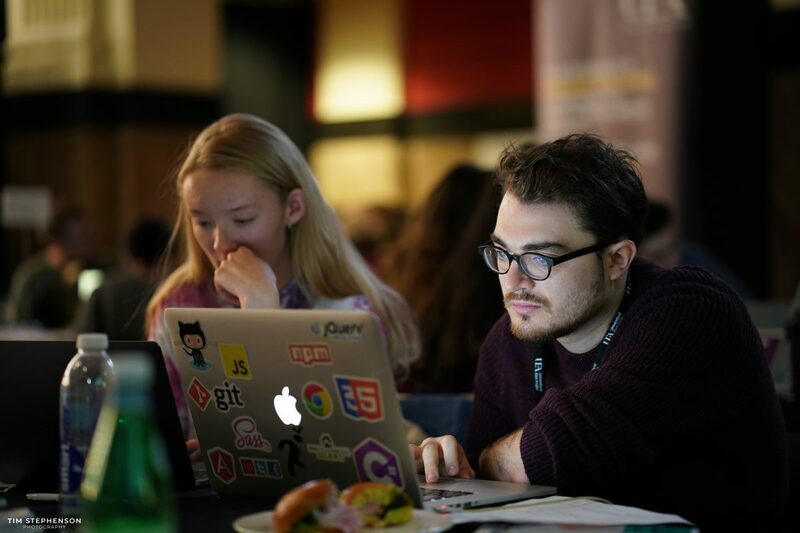 There is a lot of mix and match skill sharing – some developers work on the business side, some business people do design and some designers do development. Not only is it tons of fun, but it's also a great opportunity to catch up with some old team members such as Kass and Eli. Distribu was Eli's idea and I got to work with Kass on Club 12:21! Working with such a broad skill set makes networking a pleasure as you are constantly meeting new people with different skills and building relationships with other companies which may lead to future partnerships and opportunities. 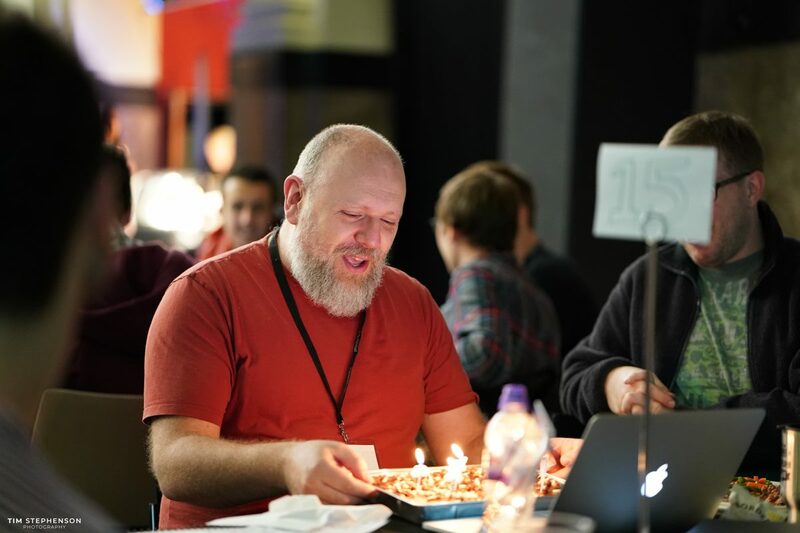 The environment is so friendly that we even had time to celebrate one of the team's birthday, happy birthday, Iain! All I can say is, I cannot wait for next year... 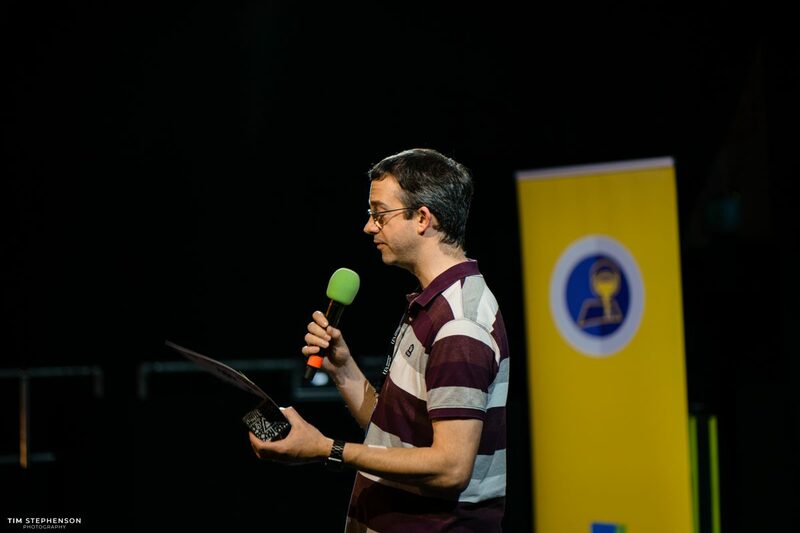 I've already got more ideas to pitch and I'm looking forward to seeing what new technologies come out this year which can make next year even more exciting!